Yep the Nintendo classic controller on witch we all played a bunch of games. 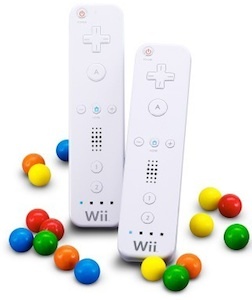 Now you can have a keychain based on this famous controller from Nintendo. 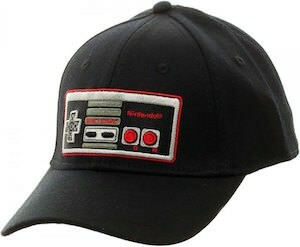 This is an official licensed Nintendo product. And this keychain is made of rubber so it is flexible and doesn’t hurt you when in you pockets with your keys. 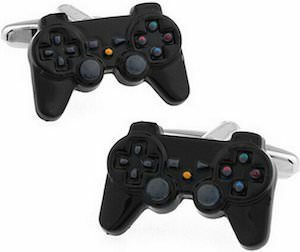 If you are a true gamer then you can’t live without this Nintendo Classic Controller Keychain. Playing games on your new tablet is fun. I definitely enjoy playing games on my iPad. 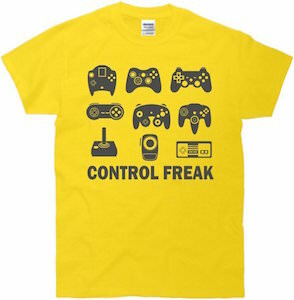 But you miss the real feeling of a analog joystick like we are so used to. But not any more. 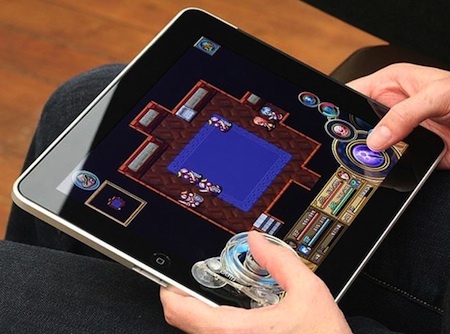 Now you can have a analog controller that just sticks on your iPad or other tablet with suction cups. Of course the suction cups are not ideal but they make it easy to apply and remove the controller from your iPad. 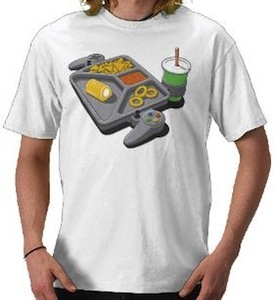 I don’t know if it works and i probably never get one myself as I don’t really play the games that need one. But at less then 10 dollars including worldwide free shipping it could be worth to give a try. Have a closer look at this Tablet Game Controller. The famous Atari joystick as we all know and love it is now available as a metal belt buckle. 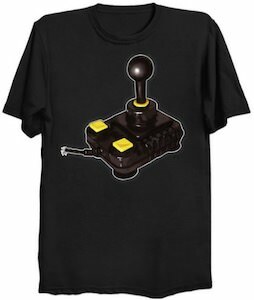 Now you can have this joystick to hold your pants up. 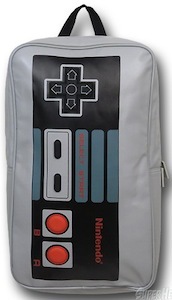 A must have item for a geek, nerd, gamer or Atari fanboy. 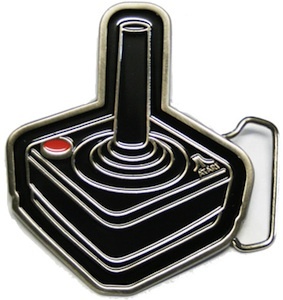 Go order your Atari Joystick Belt Buckle.